Anglia Labels can produce a vast range of labels utilising the latest label printing technology. 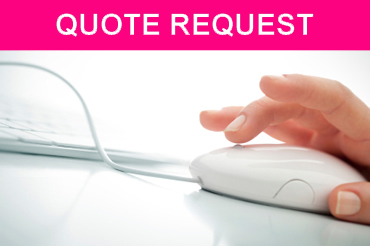 We pride ourselves on quality, reliability, speed and accuracy. We have embraced the latest technology to give ourselves the speed to meet customer demands, quality to exceed expectations, and flexibility to work in harmony with their requirements. No label printing run is too short and we can design labels to any size. Anglia Labels (Sales) Ltd, is a successful privately-owned label printing company based in Suffolk. 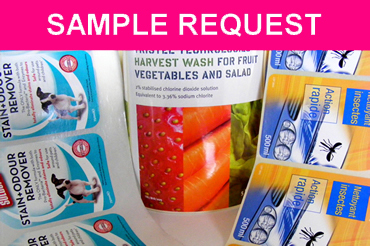 We supply a range of print solutions to our wide and varied client base in the Label & Tag markets. Anglia Labels was established in 1979 and has seen many changes with in this time. With almost 40 years experience Anglia Labels still maintains its position as a major player in the label industry. We are proud to say that we have implemented many improvements to offer better quality and service to afford us a position as a market leader in the industry. We have embraced the latest technology to give ourselves the speed to meet customer demands, quality to exceed expectations, flexibility to work in harmony with their requirements and resources to supply the most competitive and demanding industries. This is reflected in our impressive list of loyal clients who have been retained by providing them with an array of services which reflect quality, cost effectiveness and ingenuity in meeting specialised requests. All these factors help us to maintain excellent relationships with customers and staff alike. At Anglia Labels we believe that our customers’ ongoing success is supported by our extensive capabilities and flexible approach to providing print solutions based on quality, reliability, speed and accuracy, while maintaining competitive prices.